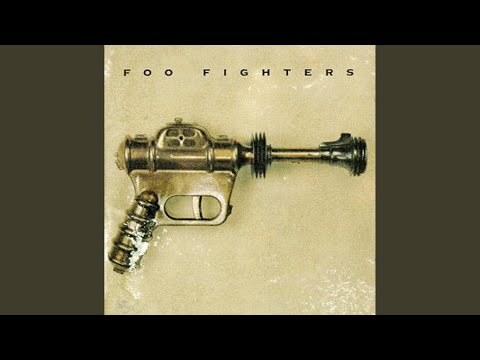 "For All the Cows" is the third single released by the Foo Fighters from their self titled debut album Foo Fighters. It was released in 1995. There was an idea about a music video for this single, it being the band dressing up in cow costumes. The idea never came through, and no video was made. And I'm not about to blow it now for all the cows. Money allows all to browse and be endowed.